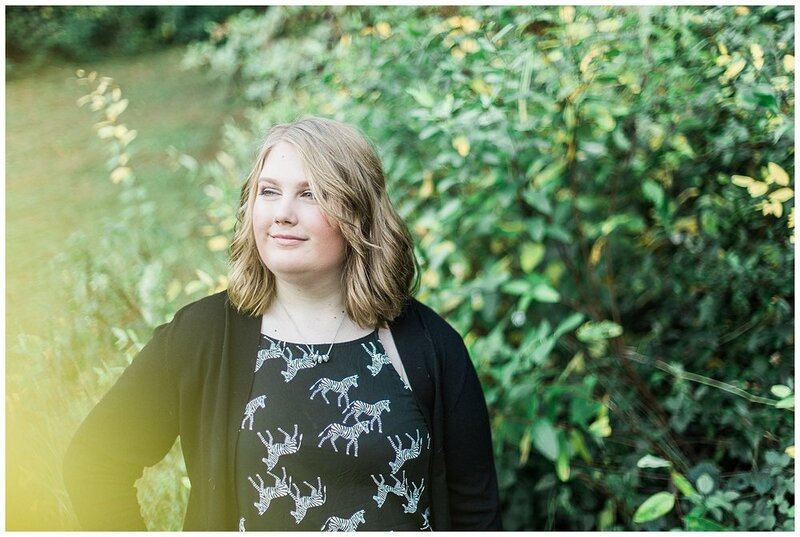 i had such a blast getting to know torie and walk around downtown sykesville with her! 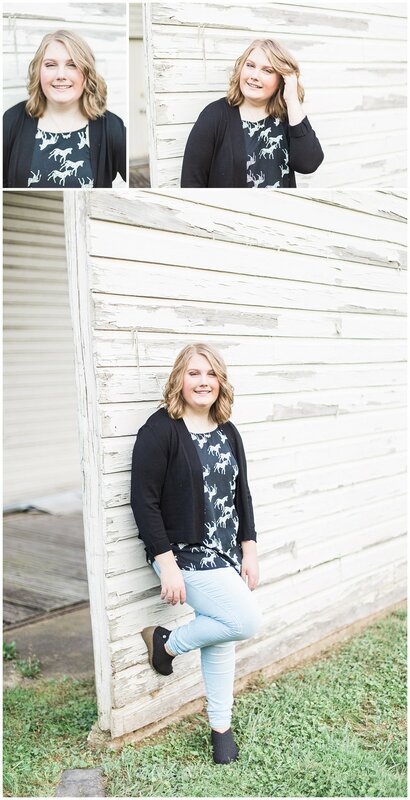 she is rocking senior year and i can't wait to see what she goes on to do in the future! happy senior year, torie!